ECCO . 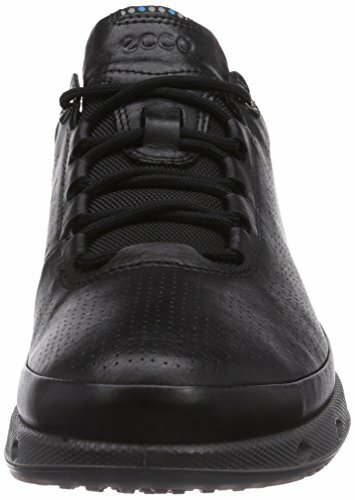 garantierte Qualität 831304-51052 (schwarz) ECCO . 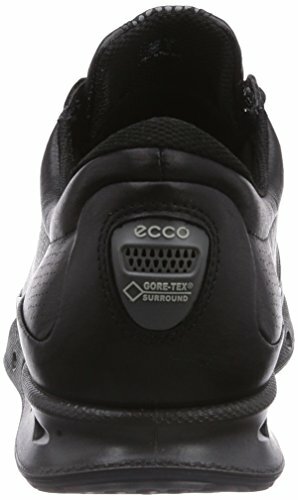 garantierte Qualität 831304-51052 (schwarz) ECCO . alles aus einem Hause Design meets premium construction in this smart men's casual shoe. Soft yak leather with perforations creates a sporty, on-trend look, but thanks to the GORE-TEX SURROUND water stays outside, keeping feet dry all day long. 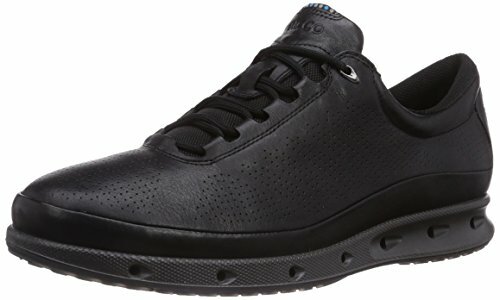 Perforated upper made of soft and smooth yak leather, GORE-TEX SURROUND waterproof construction with increased breathability ensures an optimal climate for your feet and 100% protection from the elements, High density insole enhances moisture transportation, Direct-injected PU midsole foam and foot-fitted last provide long lasting cushioning and outstanding walking comfort, Durable and lightweight TPU outsole provides outstanding flexibility and all day comfort, Additional set of laces included .